James Brown learned the practice of Vedic meditation when life was, in a word, chaos: a new baby, an angry wife (with good reason), a bad job in the high-stress world of advertising and an uncertain future. But something clicked, and it worked. He and his wife (now much less angry) found the practice to be doable, even in the context of a hectic life, and the benefits were enormous. After a two-year training program in the US and India he opened his Vedic Path Meditation Center in San Francisco. 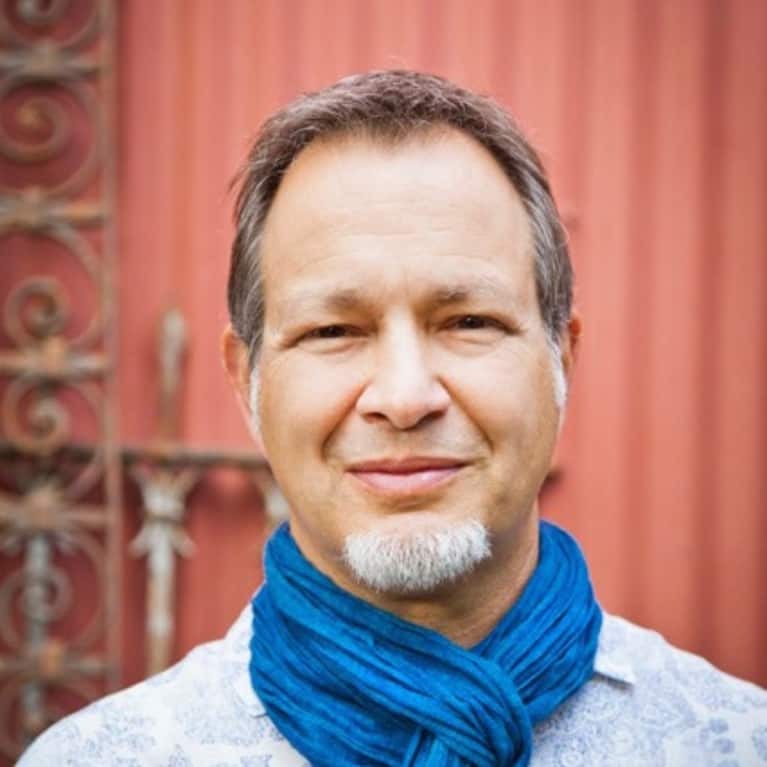 He has taught hundreds and hundreds of busy people from all walks of life to meditate, and has led courses and workshops in companies across the country. He lives in San Francisco with his wife, two young sons, crazy dog, and (according to his wife) way too many bicycles.